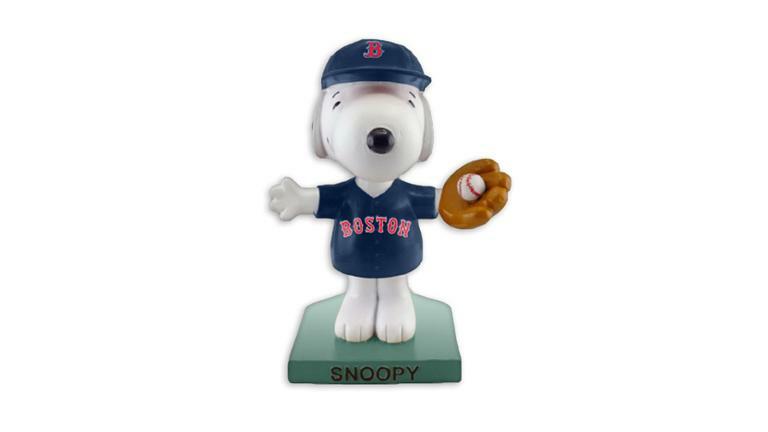 Parental Ideas: Upcoming August activites with the Red Sox - Don't miss them! 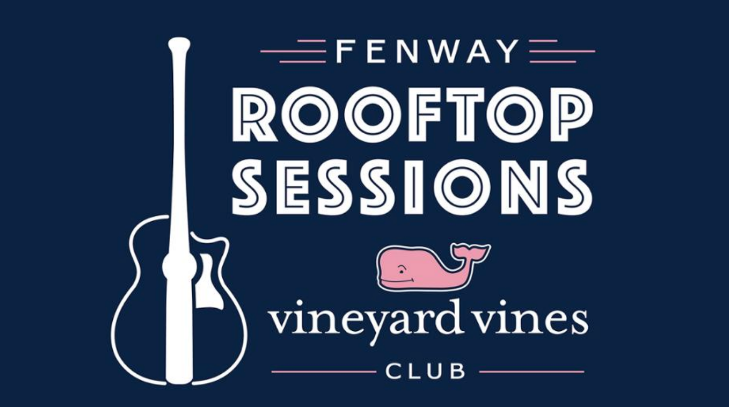 The Fenway Rooftop Sessions, presented by vineyard vines is a new and unique way to enjoy the game. 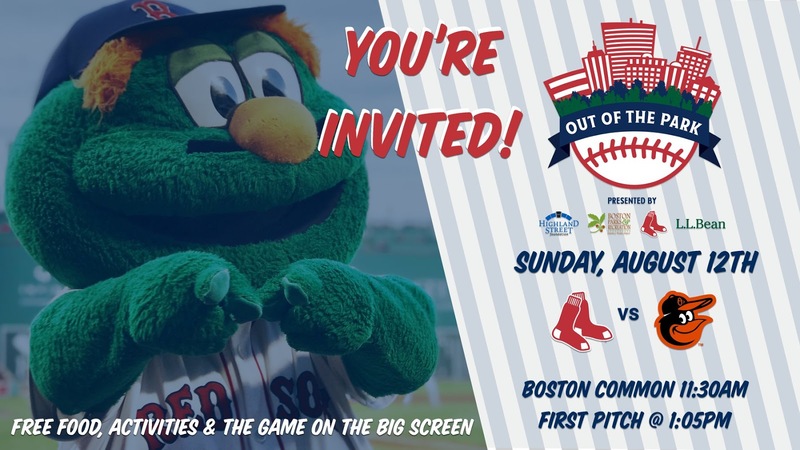 With dates throughout the season, tickets include a pregame performance from a local Boston band, and a ticket to the game. 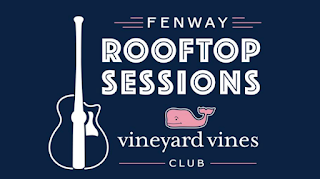 Saturday, August 18, will include a performance by City Rivals. Dalton & The Sheriffs will perform on Sunday, August 19.